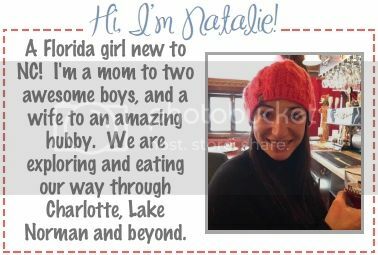 The Ravenous Mommy: A Week of Fun! Lots of good stuff to recap this Friday! We had a great week with Madre visiting us from O-town. Every day starts out awesome with coffee...mmmm. 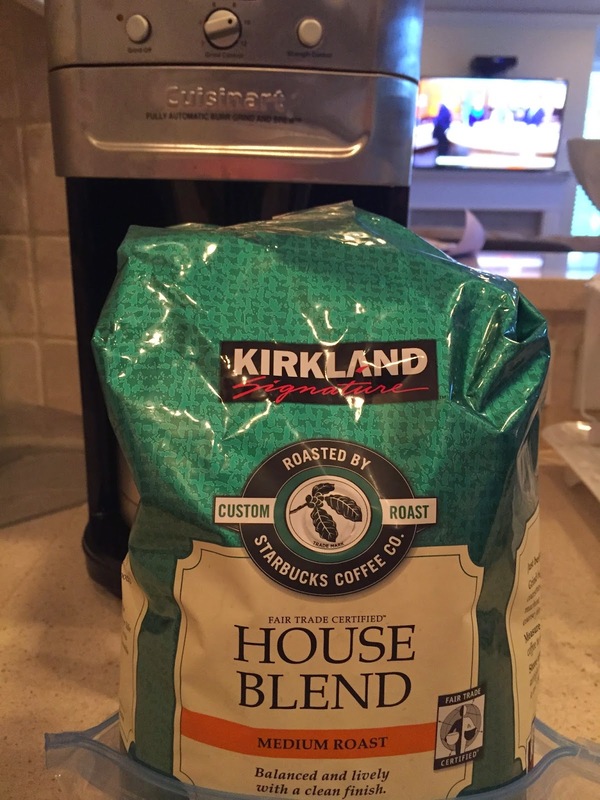 I picked up Costco's House Blend and found out it was roasted by Starbucks, who knew? It is definitely good stuff. 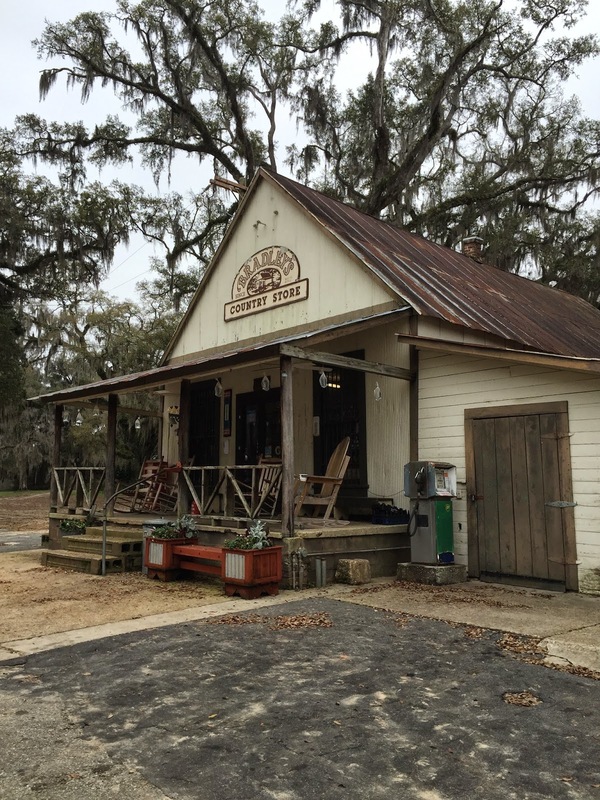 We did a little exploring around Tally, and went to Bradley's Country Store. They are famous for their sausage and dang it is good! Perfectly smoky and spiced. It wasn't over smoked and greasy like lots of other sausages. The sausage dog was screaming my name. 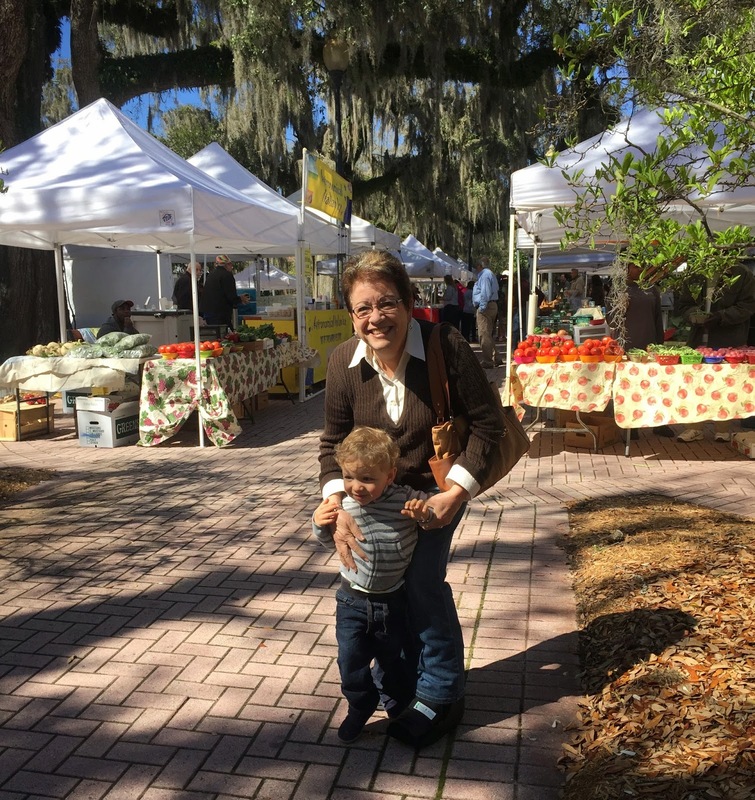 Last Saturday we stopped by the Tallahassee Downtown Market, it was a beautiful day! I'm sad to say that the market was a little disappointing. Not many local produce vendors were there, if any? We were really spoiled by our farmer's market in Cali. After the market Wyatt was pooped! He fell asleep in the car and immediately cuddled with his dog when I put him in his crib. So friggin cute! I had to take a pic (in silent mode of course). On Sunday we decided to drive to Apalachicola, it was a beautiful drive down the coast! This quaint gulf town is known for it's oysters, and they were worth the drive. Another yummy treat we got at Up the Creek Raw Bar (full review soon!) was Alligator Empanadas. I could not say no to those. They were filled with a slightly spicy and cheesy filling with plenty of ground gator tail. Just like chicken....hehe. Last but certainly not least, we have had so much fun exploring our new neighborhood. 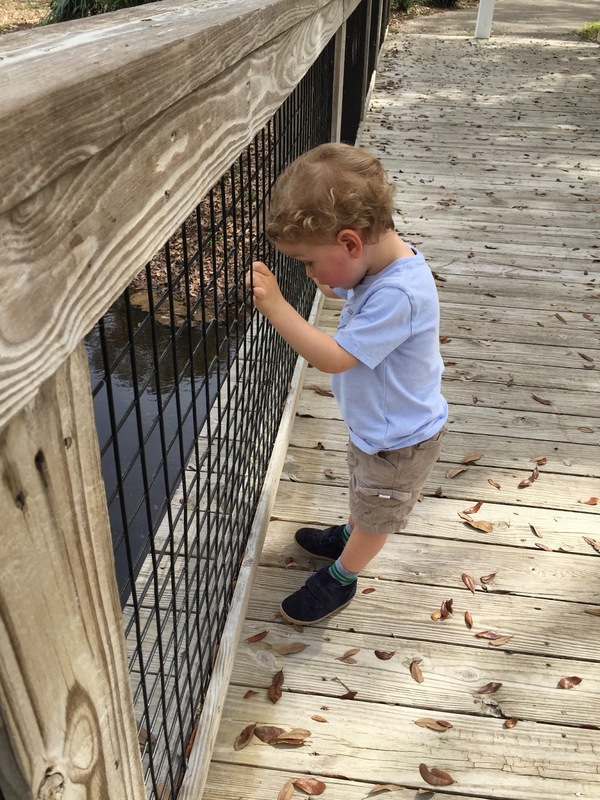 Wyatt loves to go on the bridge on the nature trail and look for fishies. Yesterday we got lucky and spotted 3 different turtles! Too bad they moved too fast (ironically enough) for us to get a good photo. No plans for this weekend! Just playing it by ear. For my uber-exciting Friday night I'm going to see a movie, either Birdman or Boyhood...which one should I watch? What are you up to this weekend? Those oysters look fabulous and I would have had to try the alligator empanadas too! It seems like we never make weekend plans anymore. With two teenage kids most of our time is spent keeping track of what they're up to. It's practically a full time job!